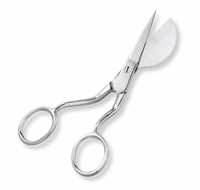 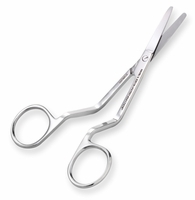 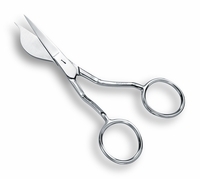 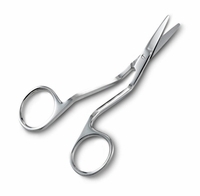 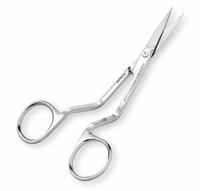 Applique Scissors Scissors for fabric, quilting, embroidery and more at Havel's Sewing. 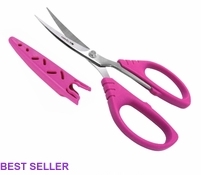 Your source for unique tools for your fabric arts. 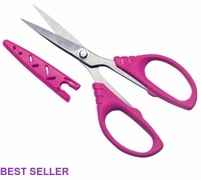 Need Appliqué Scissors That Cut All The Way To The Tip? 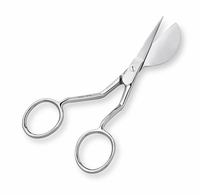 Havel’s unique appliqué scissors are available in a variety of styles to suit every creative need you could possibly imagine. 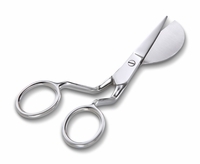 Discover for yourself why so many fabric artists the world over use Havel's scissors and shears. 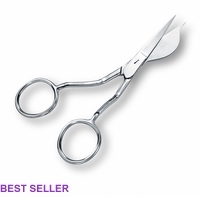 Your satisfaction is always 100% guaranteed.